The completion of Autoroute 30 must satisfy a number of objectives. The first objective entails providing the metropolitan Montréal region with a bypass route to the south that will help to reduce congestion on the city’s highway network by offering an alternative for through-traffic. The completion of Autoroute 30 will also facilitate the integration of Autoroutes 10, 15, 20, 30, 40, and 540 within a more efficient network. As a result, the markets in the Montérégie will be far more accessible, as will those in Ontario and the United States, which will enhance the economic development of these regions. 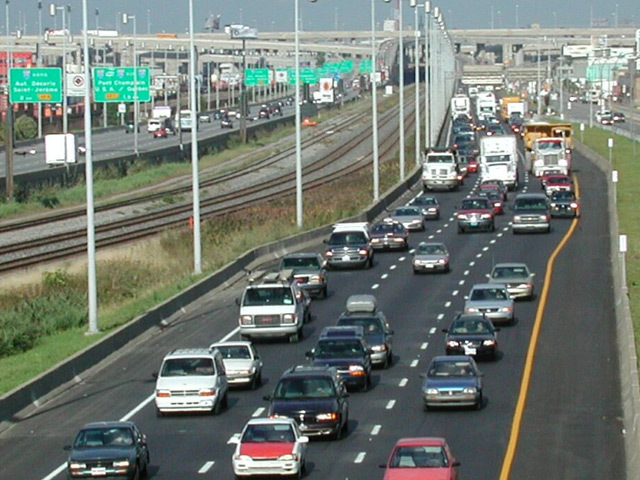 Finally, taking into consideration the demographic development of the Montérégie, the existing road network is already overly congested, but in a few years, it will no longer be subjected to increased demand. Autoroute 30 will definitely help to reduce congestion on the segments of Route 132 and Route 201 where driving is difficult at the present time. It is also crucial to add to these objectives the need for the project to be carried out in accordance with established criteria and within the established timelines.